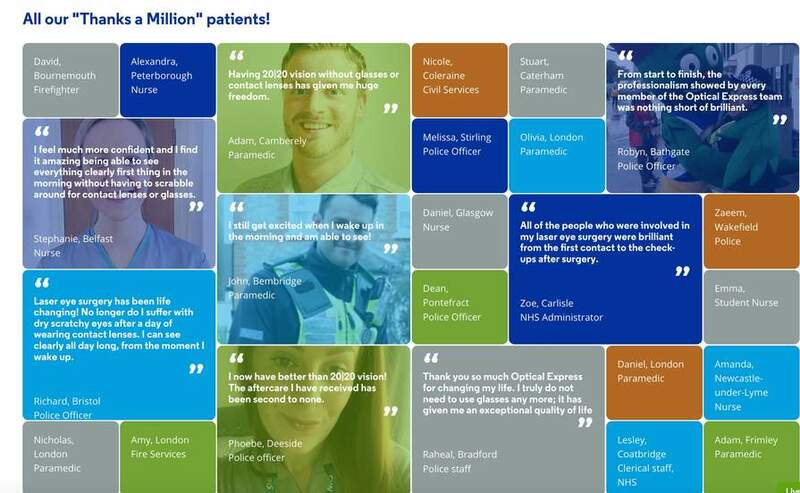 Optical Express are giving NHS and Emergency service workers free laser eye surgery treatment - they are putting £1 million in funding behind the initiative. Emergency workers need to register online and then go for a consultation. Looking at the Optical Express website laser eye surgery costs £1190 (£595 per eye) to £2990 (£1495 per eye). I have also included some of the ongoing discounts across retailers for Emergency Services, NHS staff and Armed Forces, see below. What's the usual cost of laser eye surgery at Optical Express? 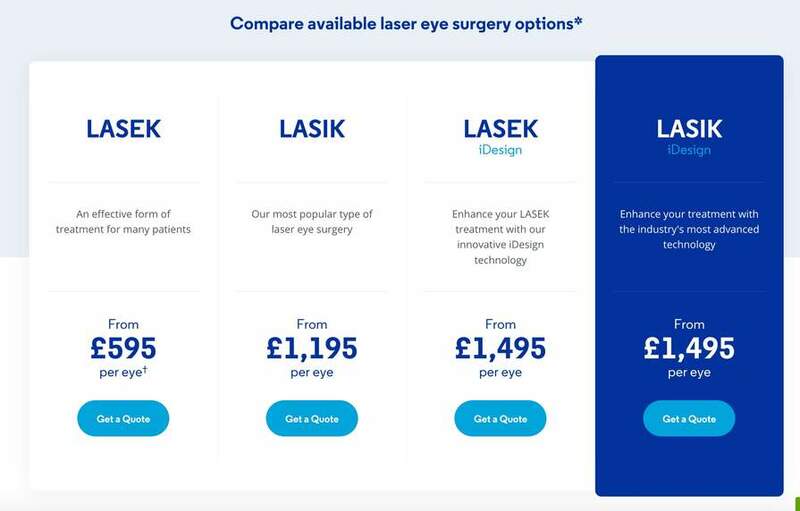 On the website there are 4 laser eye options, which costs £595 to £1495 per eye. 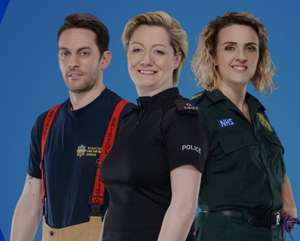 There are also a number of ongoing discounts which are available to all Emergency Services, NHS and Armed Forces staff. This includes the Blue Light Physical card which gives access to various retailer discounts. Sign up to our WhatsApp channel to get free alerts on the biggest deals, glitches and offers in the UK. maybe because they save lives ? I have every respect and admiration for these professionals, but they are just doing the job they are paid for, the same as all other hard working persons. By the way not all save lives, some push pens and attend lots of meetings. Post-surgery you will be required to provide a video testimonial which will be used alongside your photograph on our website and in other PR activity. Please email video testimonial to marketingsupport@opticalexpress.com no later than 3 months from surgery date. Optical Express reserves the right to invoice the total cost of treatment to any applicant that does not provide a video testimonial. Too good to be true?! Or am I too old and sceptical?! Couldn't agree more. Yes they have very hard jobs and we depend upon them, but you could list countless professions that people depend upon. Anyone entitled to this should consider applying. I had laser over 10 years ago at Optical Express and wow what a difference it made. My right eye vision has naturally deteriorated now though (having my daughter did this) but still not enough to require glasses so it’s done me well. The only downsides I found with it was being able to notice floaters which we all have but I didn’t see them before. Also lights at night time have more of a halo around them (street lighting for example) but for me it’s the best thing I did even with increased light sensitivity. That advert where they say it’s like seeing in HD is true. my thoughts exactly - I hope it is true! Heat. Plus I didn't know laser eye surgery was so cheap nowadays, it used to be several thousand per eye I thought! Heat. 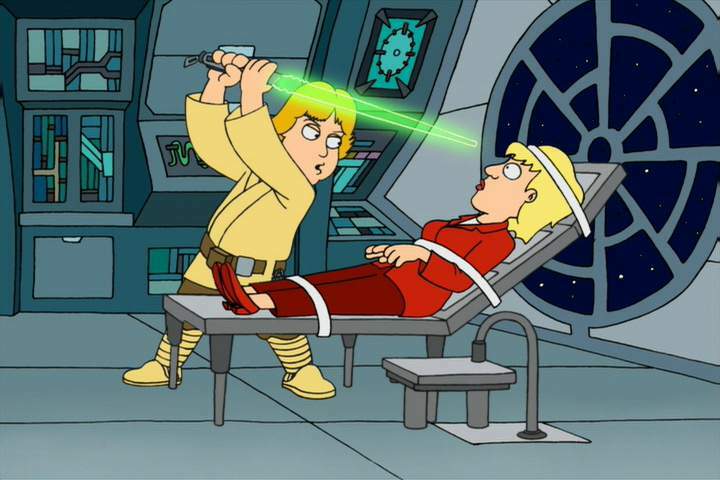 Plus I didn't know laser eye surgery was so cheap nowadays, it used …Heat. Plus I didn't know laser eye surgery was so cheap nowadays, it used to be several thousand per eye I thought! What about the engineers developing the tools and machines used by the NHS staff to save lives? Ehh because this private company feel like it? Its roughly the same price nowadays. The normal price of £1100 looks so cheap because its only for one eye. I'll stick with a glasses. However, please let me knowwhen they have a similar offer gor the hair transplant. What about the engineers developing the tools and machines used by the NHS …What about the engineers developing the tools and machines used by the NHS staff to save lives? And the Tesco staff who help distribute food to keep us from being hungry too. Its roughly the same price nowadays. The normal price of £1100 looks so …Its roughly the same price nowadays. The normal price of £1100 looks so cheap because its only for one eye. Anyone entitled to this should consider applying. I had laser over 10 …Anyone entitled to this should consider applying. I had laser over 10 years ago at Optical Express and wow what a difference it made. My right eye vision has naturally deteriorated now though (having my daughter did this) but still not enough to require glasses so it’s done me well. The only downsides I found with it was being able to notice floaters which we all have but I didn’t see them before. Also lights at night time have more of a halo around them (street lighting for example) but for me it’s the best thing I did even with increased light sensitivity. That advert where they say it’s like seeing in HD is true. Yep, exactly the same! I had it back in 2009 and it’s HD vision. Only just been prescribed glasses now (very slightly) as eyes deteriorated following pregnant. Well worth doing! Yep, exactly the same! I had it back in 2009 and it’s HD vision. Only just …Yep, exactly the same! I had it back in 2009 and it’s HD vision. Only just been prescribed glasses now (very slightly) as eyes deteriorated following pregnant. Well worth doing! I'll stick with a glasses. However, please let me knowwhen they have a …I'll stick with a glasses. However, please let me knowwhen they have a similar offer gor the hair transplant. Capitalism and the free Labour Market ensures everyone gets paid what they deserve. They use a laser to carve permanent contact lenses into your eyeballs. £1M / £1,190 = 840 NHS Staff will get it for free. So not very many people. Makes it look like it's safe if NHS workers have it done, although long-term we don't really know yet. I’m sure there are people more in need of this than somebody just getting it because of their profession. For instance, my glasses are painful to wear (underlying pain condition exacerbated by the glasses) and my eyes just don’t seem to want contacts in them (they won’t even give me any). This would probably save me a lot of daily pain just to see. I’m sure there are other situations where this would be a better treatment than the alternatives too. Given the lifetime cost of replacement glasses/contacts to the NHS, I do wonder if this would be a more efficient solution in the long run? Just give people the surgery as early as is safe and save themselves the ongoing costs? Can't NHS and emergency service staff save lives wearing glasses? Many of them do a good job, some do an amazing job, but lots of them get paid very well, with great pensions and overtime pay etc etc. There is no reason they can't pay just like anyone else. They scoop your real eyes out and replace them with lasers. I thought it was going to be about £1200 per eye from this company. Short sighted -2.5 in each eye... quoted £4500 in total. I thought it was going to be about £1200 per eye from this company. Short …I thought it was going to be about £1200 per eye from this company. Short sighted -2.5 in each eye... quoted £4500 in total.